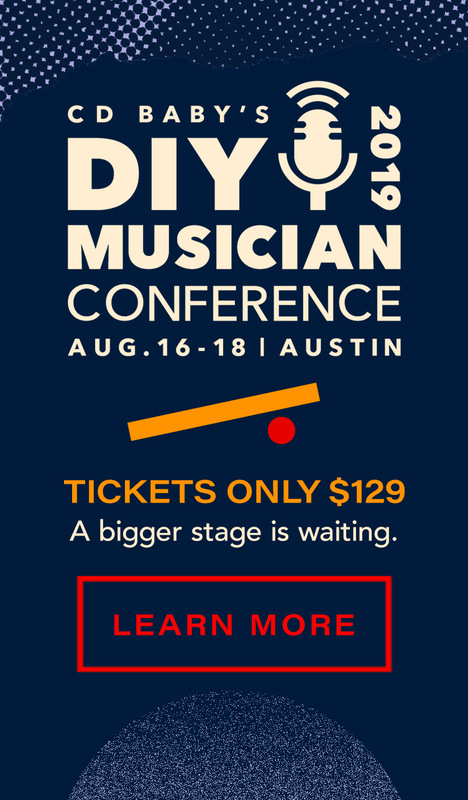 Move over Spotify and Rdio. YouTube Music is here. After much anticipation, YouTube has just announced the launch of its subscription streaming service: YouTube Red. YouTube Music, a component and app within the YouTube Red service, will let subscribers listen to ad-free music (including full albums in high quality audio) AND watch music videos — even when offline — for $9.99/month. And YOUR music (and “Art Tracks” videos) could be available on YouTube Music too! 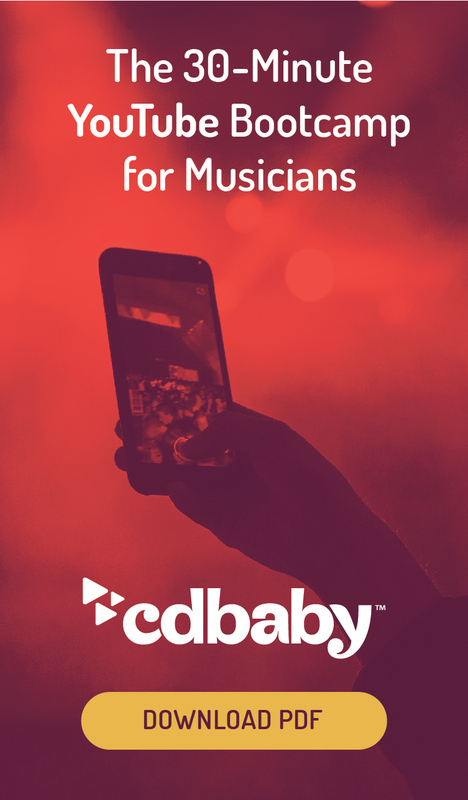 As a CD Baby artist, if you’re distributing your music to streaming services such as Apple Music and Spotify, your albums and singles will be delivered to YouTube Music automatically. We will also deliver to YouTube high quality album art videos, or what YouTube is calling “Art Tracks,” which play audio while displaying an image of your album cover. These videos are available not only to YouTube Red subscribers, but also as ad-supported content accessible for free on YouTube.com. Ad revenue from these videos will work the same as any other video on YouTube. Revenue for streaming activity through YouTube Red will be paid to you by CD Baby, and you’ll be able to view details in the accounting section of your member account. As a YouTube Red subscriber, all of this listening and viewing will be ad-free, and content will keep playing even if you lock the screen, start using other apps, or disconnect from the Internet. Are you excited about this new subscription streaming service from YouTube? Let us know in the comments section below.